Parking San Isidro was founded in December 1987. Its founder José Vázquez started up his wonderful venture, considered a madness by some, in his own house, turning one of the rooms into an office and working alone along with his family 24 hours a day, 365 days a year. With effort and dedication, the business grew from strength to strength. In 1998, after 11 years running the business from home, he decided to move to a much larger premises more than 10,000 m2 in size. During this time the business’s customer base was expanding and it ultimately became the principal car park in the area, employing 12 staff. Rumours began to circulate about a compulsory purchase by Malaga Airport and this eventually took place in 2008, which caused the owner and his family to consider whether they should continue with the business in another location or close down after 21 years. However, they retained their energy and drive thanks to the excellent customer base built up over the years. Ultimately, it was decided that Parking San Isidro would move to Comandante García Morato Avenue, the main access road to Malaga Airport. 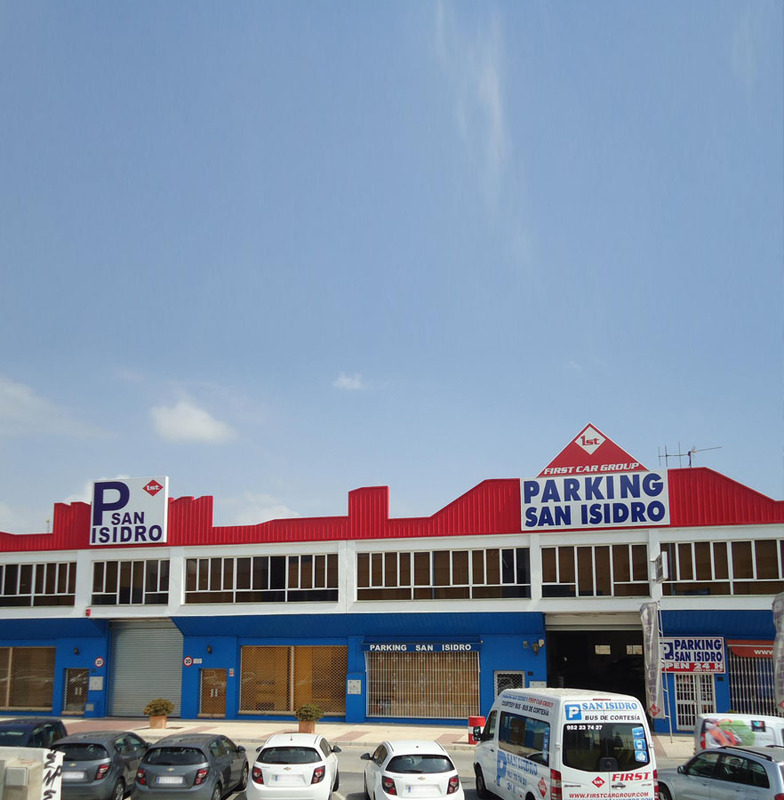 After a couple of relocation years where the company endured high rents and other insecurities, Parking San Isidro succeeded in creating a space for itself in this sought-after area, acquiring a small parking company that would eventually provide consolidation for parking in the area. All this was possible thanks to the workers and thousands of loyal customers who retained their faith in this company which, after all these years, is still a family business. Now, 30 years later, José Vázquez Pino can look on with pride at how the next generation is carrying on his vision and bringing innovation through new technology, adapting the business to the modern world with the same energy and enthusiasm with which he began his great venture/madness 30 years ago. We would like to conclude by thanking every single customer who started and who continue with us, allowing us to grow, improve and learn. As a British writer once said, “the adventures may be mad, but the adventurers must be sane”.